I have been busy! and it has been good. I have been fortunate to work on some fantastic projects in the recent weeks. Well, I make it sound as though it is the recent weeks but really… some of these have been brewing for MONTHS. However not 1 .. not 2 but 3 websites have launched whilst working out on 3 other websites (hopefully to launch soon) and a brand. BOOM. that’s how you end the year. Anyways, the fruits of my labours are finally ready for viewing.. I want to start with a BIG one. This one is on par with Point Grey Golf Club. 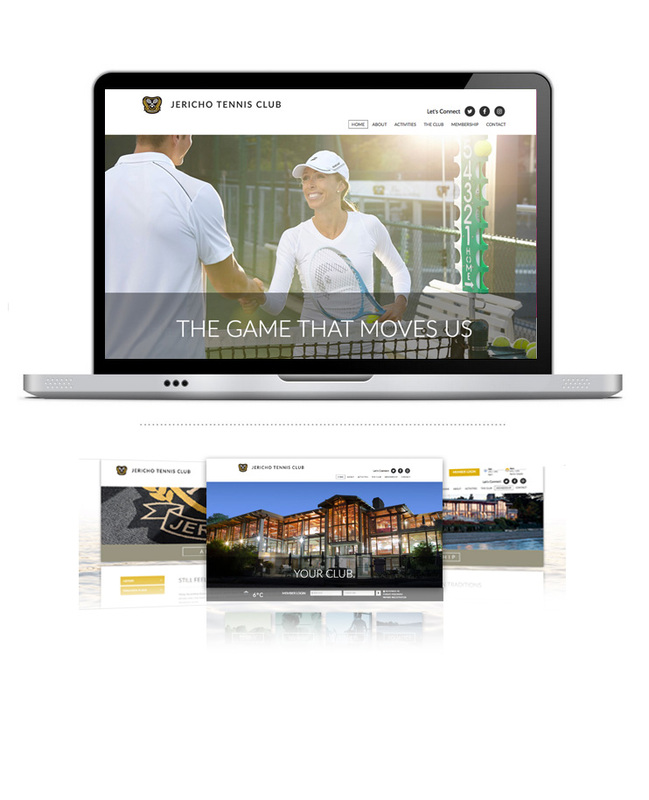 I worked with Lipstick Sky Marketing on yet another Vancouver Based Club: Jericho Tennis Club. Touted as the prettiest club in North America, Jericho Tennis Club is situated on the water of Burrard Inlet and has breathtaking views of the Water, Mountains and yes… the Beach. As they were entering their Centennial Year of operation, Jericho was looking for an updated look to their Branded Materials: Website, Corporate ID, Membership Package, Catering Package, Newsletter, E-news & Menus. There are more examples of the brand build in my portfolio. I would love to hear what you think! So please leave your comments below. Is there a particular thing you like? what would you change? (be nice please), or perhaps you know of another example that is hitting it out of the park. Do you like what you read? 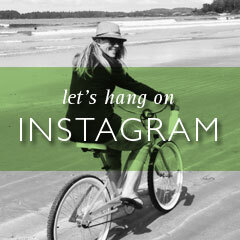 Want to get updates, education, tips, tricks + more? Subscribe to my newsletter. These Emails will not be shared anywhere else.